People are now want to publish their videos from YouTube to Facebook because the Facebook has maintained its position of being the number one social media platform and has gained the position of being world’s 2nd largest referral source after YouTube for video. As of the recent data, Facebook now has a force of 2.07 billion active users on it, and this is the reason because of which marketers prefer using this social media platform for generating money as well as for creating brand awareness via their video content. Well, in reality, it isn’t only marketers who use this social media platform for sharing videos, there are a number of people who belong to different groups, and in order to generate a significant amount of money online, they use this platform. 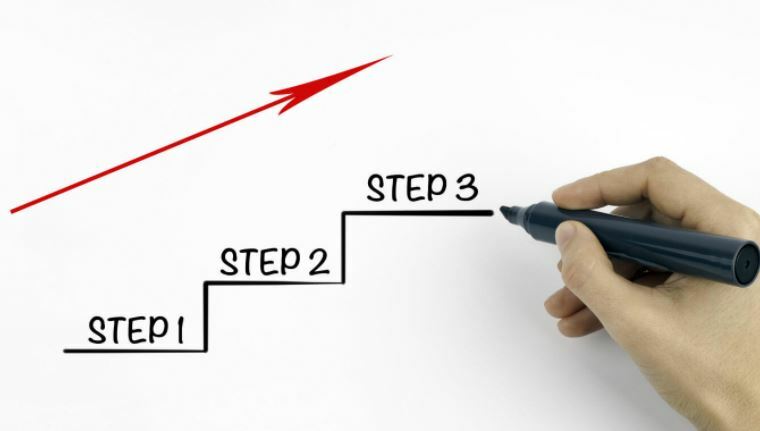 In case if you are planning to join this new trend and start using Facebook for sharing videos on in order to generate money then you must consider reading this very article to the end. For sure you uploading a video on Facebook is not a difficult task but uploading the video in the right format and with desirable properties plays a vital role in increasing the video’s views and likes. 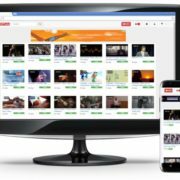 In case if you like or have plans to upload regularly that too from YouTube then know this fact that you are going to take up a difficult and challenging task on your shoulder. 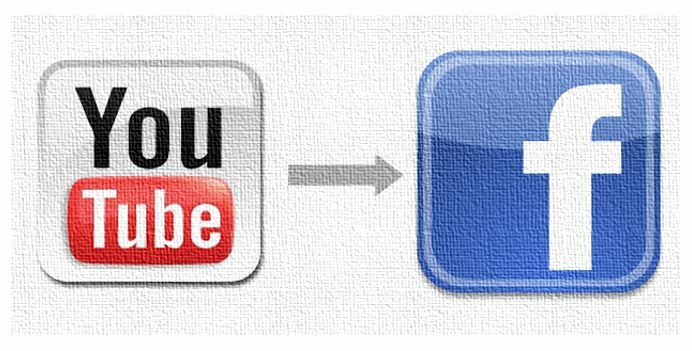 It is better to take the easy way out and make use of the YouTube to Facebook video converter. 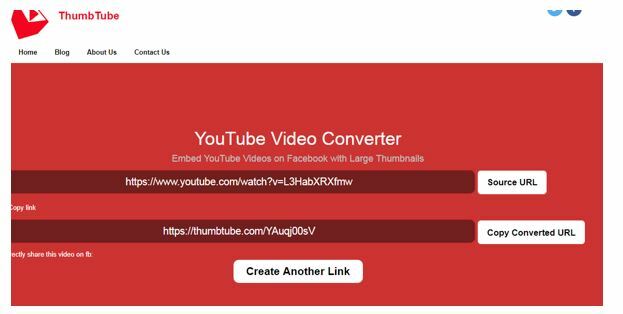 You will get to enjoy numerous benefits by using a YouTube to Facebook video converter, but we have included the top five befits that would surely pursue you to use YouTube to Facebook video converter. 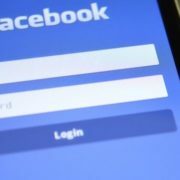 Facebook now has upgraded to a more efficient version but there was a time when your computer might have crashed while uploading a video, things sure have changed now but still uploading a video takes significant time. However, you can decrease this time to a significant amount by using YouTube to Facebook video converter like ThumbTube. 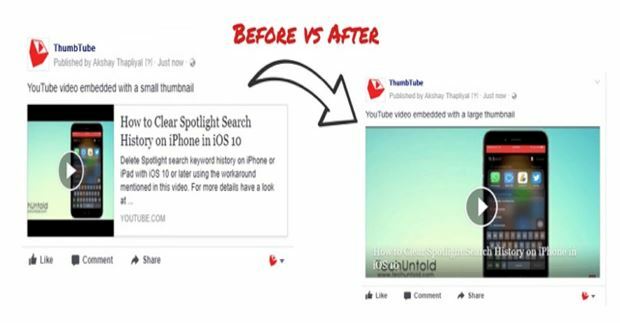 Well, one of the most evident things that you too would agree with is that a larger video thumbnail appeal more to the audience thus it can help you garner more likes and share. Facebook has certain limitations on the length of videos thus you should consider altering the length of a video as per the rules. A YouTube to Facebook video converter also comes with the option of altering the length of a video. Though the high-speed internet is now easily accessible but there are still some parts of the world where things are a bit difficult. By uploading a video of right format and size, you will make your video available to a large number of audiences. Using YouTube to Facebook video converter is not only beneficial in the long run but is also a lot easier. Some Youtube converter software allow you to convert and directly upload the videos to social media channels right from their own interface. 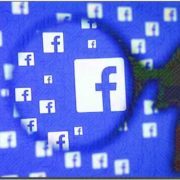 Confused Among The Different Versions Of Facebook?